Now that we’re moving from fall into winter, it’s time to get festive–and healthy!–with this deliciously clean version of a warm holiday beverage. Sweeten to taste. Stevia, honey or maple syrup are good options. Or go without! Categories: Dessert, Drinks, Entree, Nutrition, Recipe(s) | Tags: clean holiday dessert drinks, coconut pumpkin latte recipe, Eat Clean Health, healthy beverage recipe, healthy holiday beverages, hot healthy beverages, jodi geigle | Permalink. The American Journal of Clinical Nutrition reports that thousands of studies have confirmed the following: Tea POSITIVELY affects a multitude of systems within the human body. Excellent news for your morning, afternoon or evening ritual. This delicious, anti-oxidant loaded, zero calorie beverage is, without doubt, one of the simplest, quickest and most effective ways to safe guard your health and promote overall wellness. Perhaps you’re wondering what type of tea is best. All of them! 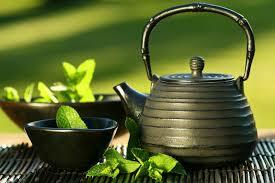 Green, black, oolong and white teas ALL provide wonderful health benefits AND soothing flavor. As with anything related to health, nutrition and fitness, variety is key, so treat your body to a sampling of them all! If sensitivity to caffeine has steered you away from tea, go ahead and veer back over. 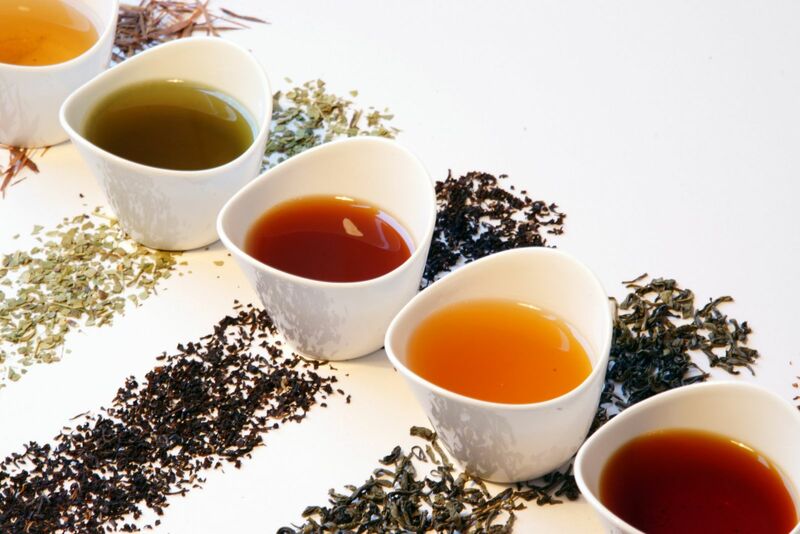 Nearly every kind of tea now comes in decaffeinated form, leaving you free to reap the host of health benefits listed above without suffering from caffeine related side effects. It also leaves you free to enjoy a relaxing cup of tea in the evening, helping you unwind from the day and slip into a deep, restful night. For personalized support and information related to clean eating, balanced nutrition, and healthy lifestyle, visit Eat Clean Health and don’t forget to sign up for the Eat Clean Health monthly newsletter. Categories: Beauty, Drinks, Health and Wellness, Nutrition, Preventative Health | Tags: black tea, cancer prevention, green tea, health benefits of tea, healthy living, Metabolism, relaxation techniques, stress relief, type 2 diabetes prevention, Weight loss, weight maintence | Permalink. Yum! The holidays have such a delightful way of making everything cozier, warmer, and more intimate. 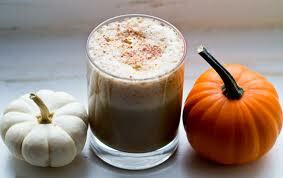 To that end, here’s a tasty recipe for a homemade holiday spiced pumpkin latte. It’s so delicious, you might find yourself drinking them year round! In a small sauce pan, mix together coconut or almond milk and pumpkin. Cook on medium heat on the stove top for 30-45 seconds. Remove from heat, stir in vanilla, spices and sweetener. Place the mixture in a cup and use a frother to foam the milk. If you don’t have a frother, a blender works great. Blend for approximately 30 seconds, or until the desire foamy consistency is reached. 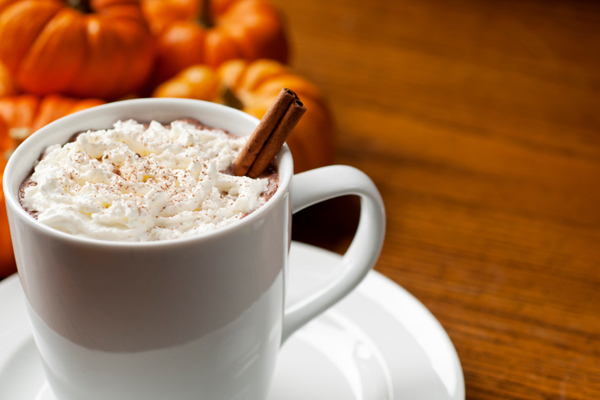 Pour coffee into a large mug, add the pumpkin mixture, and top it off with a dash of cinnamon. And for those post-holiday, ‘get fit and lose weight’ resolutions, mark the calendar for the ‘New Year, New You 7 Day Detox’, which launches in January. Registration opens in December, so stay tuned for detailed information. In case you missed it, don’t forget to check out Eat Clean Health’s November Newsletter. Categories: Drinks, Health and Wellness, Holistic Health, Nutrition, Nutrition Program(s), Recipe(s) | Tags: 7 day detox, Almond milk, Cinnamon, Coconut milk, Cook, Eat Clean Health, healthy cooking, holiday beverage, Latte, Pumpkin, Stevia, Tablespoon | Permalink. Ginger has long been used as an ancient, natural remedy to halt nausea and protect the body against colds and flu. If you’re a fan of ginger, you’ve most likely eaten it alongside sushi, Asian entree’s, or perhaps as a side garnish to a main dish. Ginger blends well with most vegetables and meat, but today we’re going to get wild and and turn it into an immunity-boosting tonic! Ginger’s medicinal properties are numerous, and listed below are just a few conditions improved by drinking ginger tea. Ginger tea, made by steeping fresh, grated ginger root in boiling water, is a great way to take advantage of the health benefits and listed above. If you’re new to making your own tea, this recipe is simple, user-friendly, and delicious. Pour water in cup. Add fresh ginger, rosemary, and honey. Stir to dissolve honey. Steep 5 minutes. Remove ginger and rosemary or, for intense ginger and rosemary flavor, leave in ginger and rosemary while sipping. Makes 1 serving. 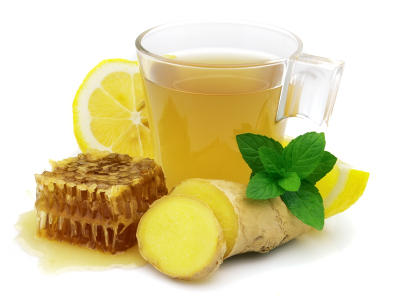 *You can add various ingredients to your ginger tea based on your personal preferences. Feel free to combine it with green tea for a boost in antioxidants, or perhaps try dissolving bee pollen or other immune-boosting ingredients into the tea. Drink warm or store in the refrigerated for a chilled summer beverage. For recipes like this and more, visit Eat Clean Health’s August Newsletter, and don’t forget to stay updated on the latest activity in the nutrition world by signing up for our monthly mailing! Categories: Drinks, Health and Wellness, Holistic Health, Nutrition, Nutrition Program(s), Preventative Health, Recipe(s) | Tags: Beverage, cancer prevention, Cooking, Ginger, Ginger tea, health, herbs and spices, Home, Immune system, migraine relief, Recipe, reduce inflammation, Tea | Permalink. What comes to mind when you think NOURISHMENT? What about food? When’s the last time you focused on food as a tool to nourish, support, and cleanse the toxins and stress from your life? If it’s been too long since you’ve shown some love for yourself, it’s time to honor your body and avoid imbalance, excess weight, and inflammation. It’s time to get nourished. 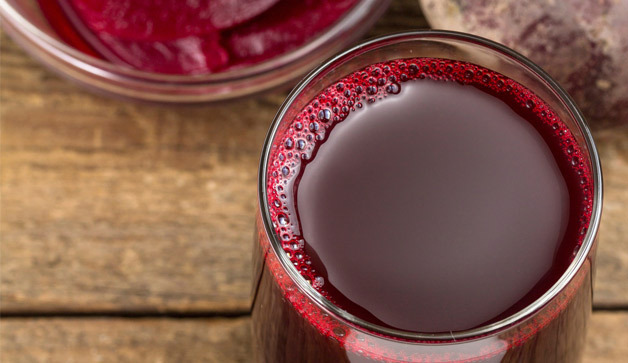 Let’s get started with a simple, nourishing beet juice recipe. If you don’t have a juicer, no problem! You can ‘juice’ without one! 1. Throw in your celery, cucumber, and a little water. Blend until its liquid. 2. Add in the rest of your fruits and veggies a little at a time, adding water as needed. 4. Pour mixture into a nut sac or through a sieve and squeeze out the liquid into a large bowl, leaving the pulp behind. 5. Pour juice into a glass and enjoy. This is just one of the 82 recipes found in the Group 7 Day Summer Detox. Learn how to EAT and LIVE CLEANLY and learn what foods are IRRITATING your body and eliminate them. Eating clean is a way of life, not a diet. By joining the Group 7 Day Summer Detox you will learn to improve your digestion and your body will become alive and awake. The foundation of this detox is to NOT ever feel deprived or starved or even confused about what or what not to eat. To register, simply head on over to Eat Clean Health’s 7 Day Cleanse, hit the ‘Registration’ button and get ready to look and feel your best! 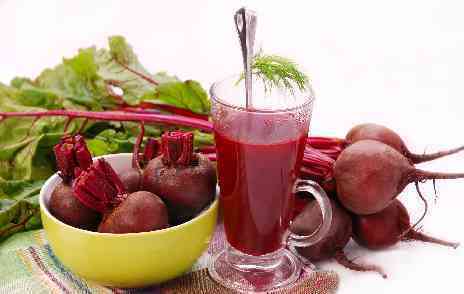 Categories: Drinks, Health and Wellness, Holistic Health, Nutrition, Nutrition Program(s), Preventative Health, Recipe(s) | Tags: Beet, Celery, Cooking, Cucumber, Food, Fruit and Vegetable, Group 7 Day Summer Detox, healthy eating, healthy recipes, holistic health, Home, Nutrition, summer detox | Permalink. Summer is here! And just like the New Year, the bikini-baring weather of summertime brings a renewed commitment to slimming down, looking great, and getting healthy. 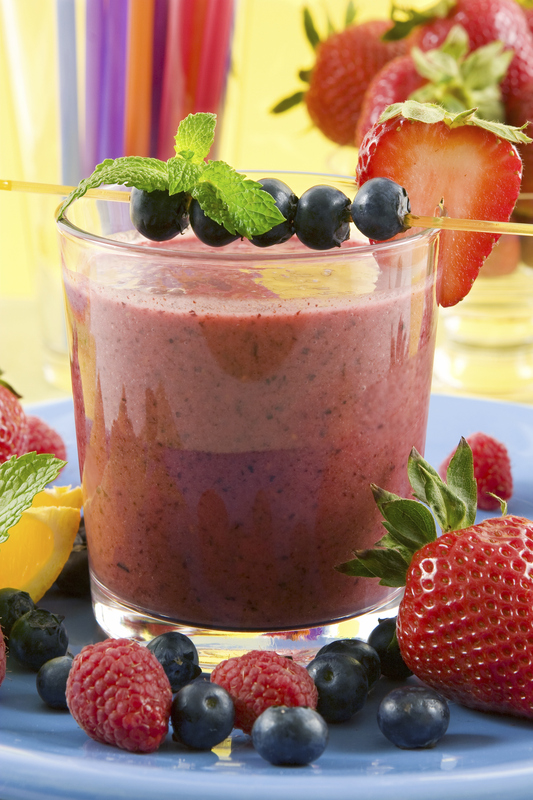 If your get-ready-for-summer plan includes shedding a few pounds of winter weight, incorporate the two summer smoothie recipes below to help to help you look and feel your sexiest! When losing weight, always focus your efforts on properly fueling your body instead of relying on supplements, meal replacement bars, or processed shakes. Get healthy and slim by focusing your meals on WHOLE FOODS that nourish and energize you. Detoxing your body this way is the absolute best ways to slim down, reboot the digestive system and jump-start your health goals. Directions: Add all ingredients to food processor, blend until smooth and drink up! Directions: Add all ingredients to food processor, blend until smooth and enjoy! 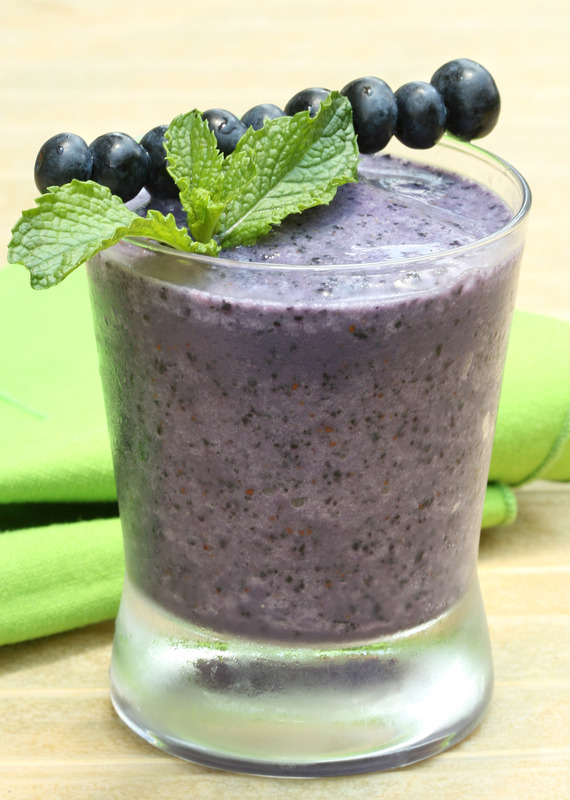 Whether you want to lose weight, increase energy, reduce cravings, or improve skin tone, each of these smoothies, found in Eat Clean Health’s WHOLE FOODS detox program, has been specifically designed to help you feel great, boost metabolism, and burn fat. Categories: Drinks, Health and Wellness, Nutrition, Nutrition Program(s), Recipe(s), Uncategorized | Tags: Almond milk, boost metabolism, detox, Food, Food processor, health, New Year, Slim down for summer, Smoothie, spring detox, summer smoothie, Weight loss | Permalink.